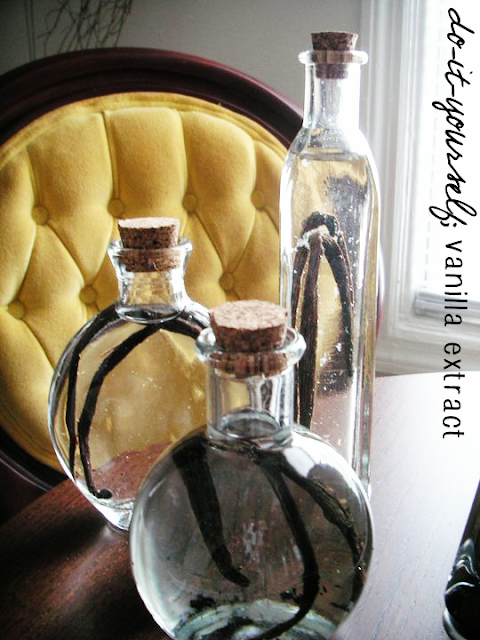 One of my favorite DIYs that I've done is homemade vanilla extract. A few years ago, I gave them out as Christmas gifts because it was so easy to make them in bulk, and fun for friends and family to wait until a certain date to first use their homemade extract! Something to look forward to! It takes two months to mature, so if you get started now, they will be ready in time for Christmas gifts and holiday baking! I still use mine to this day, recycling vanilla beans and topping it off with vodka as it gets low. Mine currently has the most wonderful deep, rich color from being maintained and refilled. One of my favorite reasons to make homemade vanilla extract is the fact that I get to ever-so-delicately slice vanilla beans and scrape out the seeds. I love having the little black specs on my fingers and leave my hands fragrant like a perfume. If only I could keep the seeds on my hands without looking like there's soot every where. I quickly want to say hi to a new sponsor, Sil of Love n Lavish! 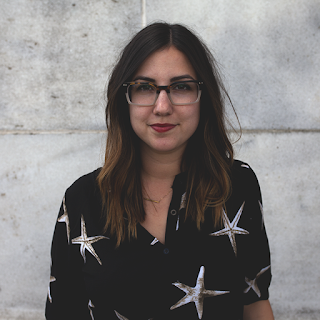 She's from Toronto, Canada and she blogs about books, fashion, art, home decor, pretty much something for everyone! So click over and check out her blog! It's so very easy, and it comes out so much stronger than the weak super market kind! 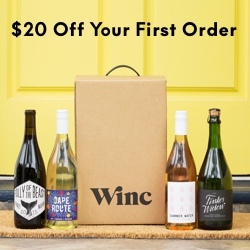 Such a great gift idea. Where did you get those pretty bottles from? I bought them from Michaels for $1 each! They are corked, so the vanilla extract tends to evaporate, not much so it still does the trick! I remember being a kid and loving the way Vanilla extract smelled and finally begging my mom to let me try some while we were baking one day. She relented, knowing I'd never ask again once I'd tasted it and she was right! It smells far better than it tastes. So clever that you make your own! That is amazing! If only computers transported smell! That would be even better! There are so many recipes on blogs that I wish I could just get a little wiff of the kitchen! You should definitely do it, it's super easy! The only hard part is waiting to use it! I definitely want to do this - sounds amazing! I have to try this,I love the smell of vanilla. Total bliss....Thanks for the intro/shout out on your page. You're welcome! 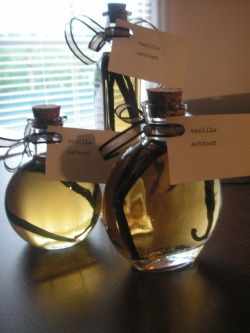 The smell of vanilla is one of my favorites. I love it in all forms, candles, oils, perfumes! These look so pretty and I bet they make your baked goods taste divine! It's a great idea to make your own. They truly do! It's so much more potent, and I love when there are some black specs of vanilla bean in a sugar cookie. So raw! Oh wow what a great idea! 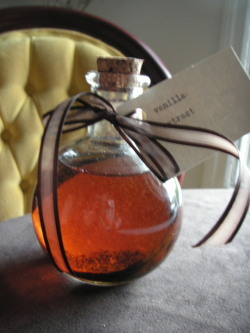 I don't think I would have ever thought about making my own vanilla extract! I'm going to have to give this a try. I love this! Such a wonderful idea. I love vanilla.